The Rukka RPS Protector is constructed out of a Stretch Cordura shell with an Outlast temperature regulating lining. The Rukka CP 1 Chest Armor is mounted to the front of the jacket while the Rukka D3O Air-All Back armor protects your back. 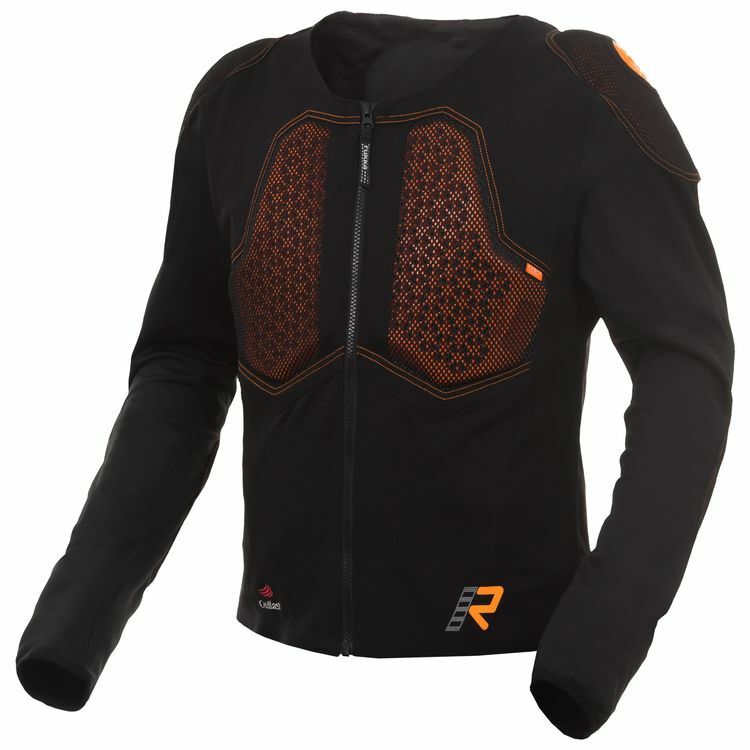 Rukka LP1 armor on the shoulders and elbows complete the RPS Shirt, leaving you completely protected.